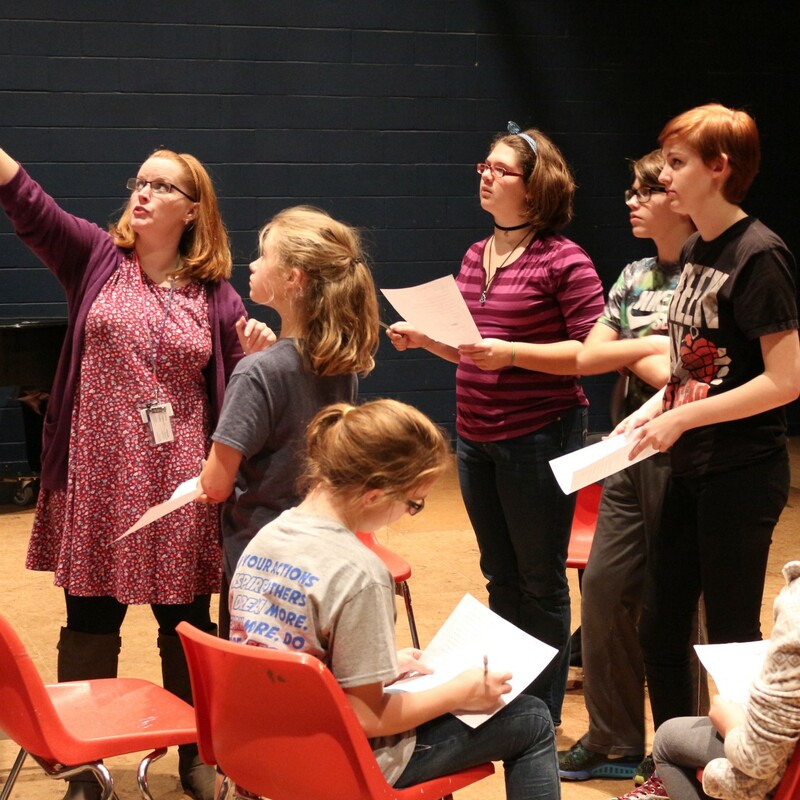 At Quincy Community Theatre, we’re proud to employ trained theatre professionals with years of classroom experience to lead our workshops and classes. Energetic, friendly, and knowledgable, our staff has an excellent reputation across the region as professional theatre educators who are passionate about instruction in the theatrical arts. Whether they’re visiting a service organization or business, leading workshops in a local school or university, or teaching backstage on the QCT campus, our instructors ensure that every class participant feels safe to explore and create, is respected as individuals, and receive the personal attention they deserve. is a teaching artist from Dayton, Ohio, who has had the pleasure of working with students across the country. Memorable teaching experiences have included time with the Missoula Children’s Theater, the Jewish Federation of Greater Dayton, and the Omaha Theater Company. Kelsey is also an actor, most recently appearing in QCT’s production of Mary Poppins (Mary Poppins). 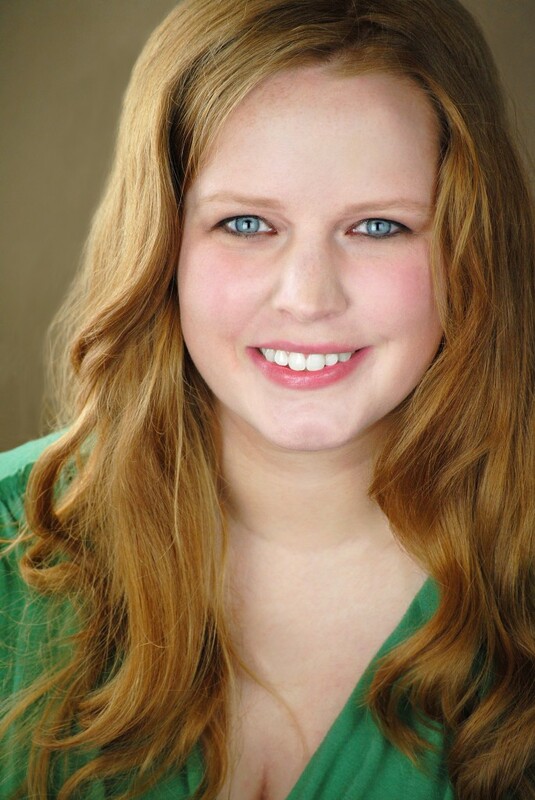 Professionally, Kelsey last acted with the Omaha Theater Company at the Rose Theater, where she performed in A Year with Frog and Toad, Knuffle Bunny, Tarzan, and the world premiere of The Grocer’s Goblin and the Little Mermaid. Other favorite credits include Crimes of the Heart (Babe) on the Showboat Majestic, I Love You Because (Diana) with Encore Theatre Company and The Light in the Piazza (Margaret) at Wright State University – for which she was named Best Leading Actress in a Musical by the Dayton City Paper. This proud graduate of Wright State University became Quincy Community Theatre’s Head of Education/Director of Student Theatre in January 2015.